3800 Indian Trail exceeds real estate norms with intentional spaces for life and work, including areas for conversation, gathering and play. 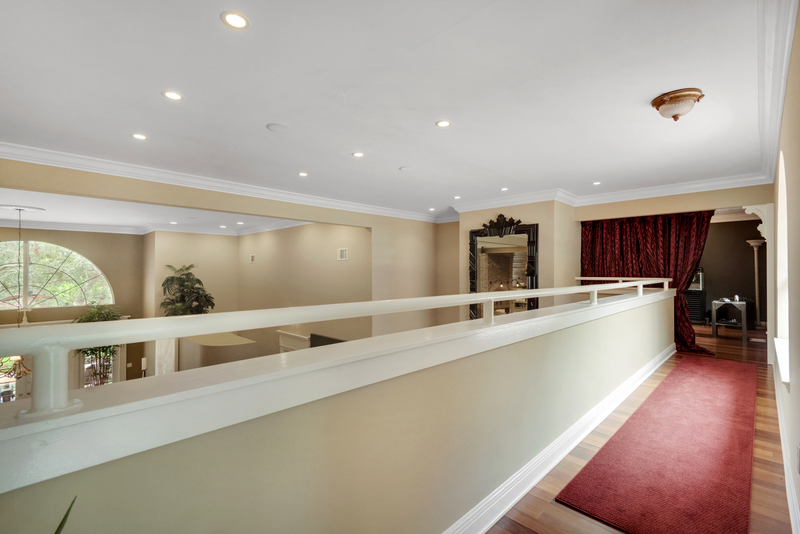 A French cafe coffee bar, loft performance area, classic Hollywood themed screening room, gourmet kitchen, and enchanting backyard garden will ignite your imagination. Perform with your newly formed band in the 7ft by 14ft loft area in the custom-designed den. 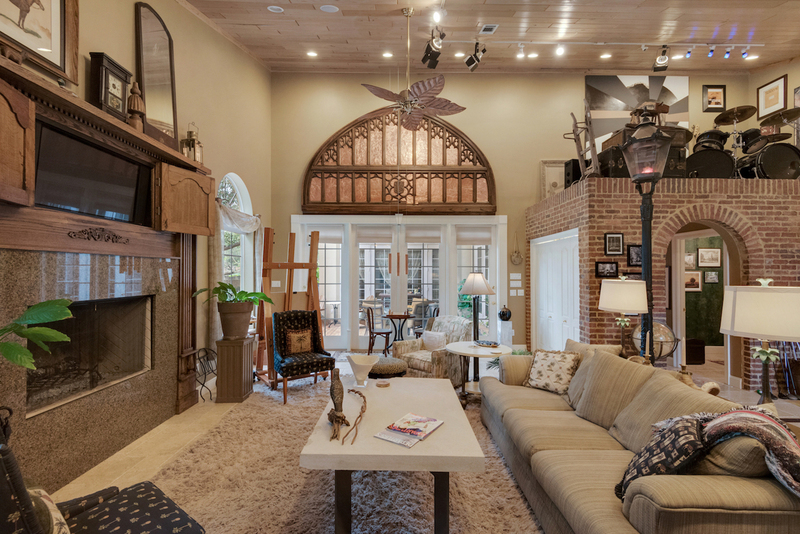 This room also features unique, visually stirring touches like a slanted hip cypress ceiling extending up to 18ft, re-purposed antique iron streetlight, a wall of custom bookshelves, and a 4ft fireplace encased by hand rubbed oak. 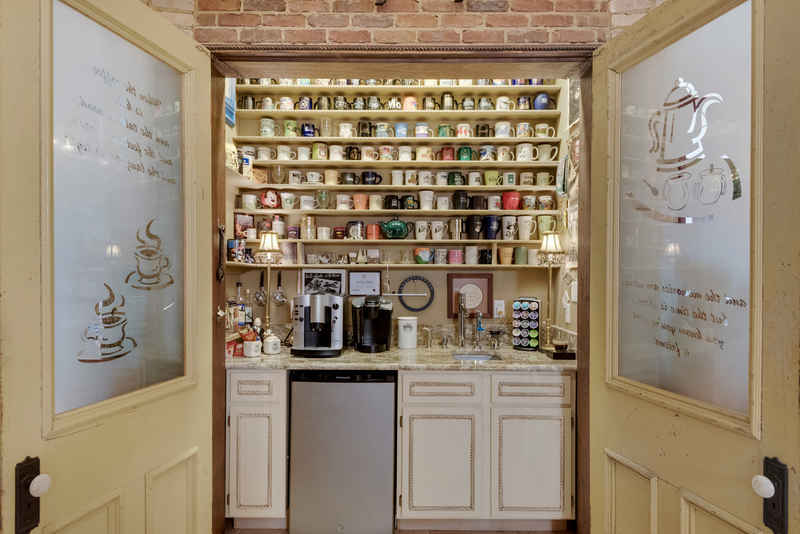 Make the perfect cup of Joe in this remarkable home coffee bar. Featuring a sink with an InSinkErator instantly heating water to 180F, an under-counter refrigerator, antique French Cafe lighting, granite counters, and plenty of shelving for coffee supplies, you’ll want to skip the coffee shop altogether. 3. Become a film critic. Watch your favorite movies and discover new ones in your personal screening room. 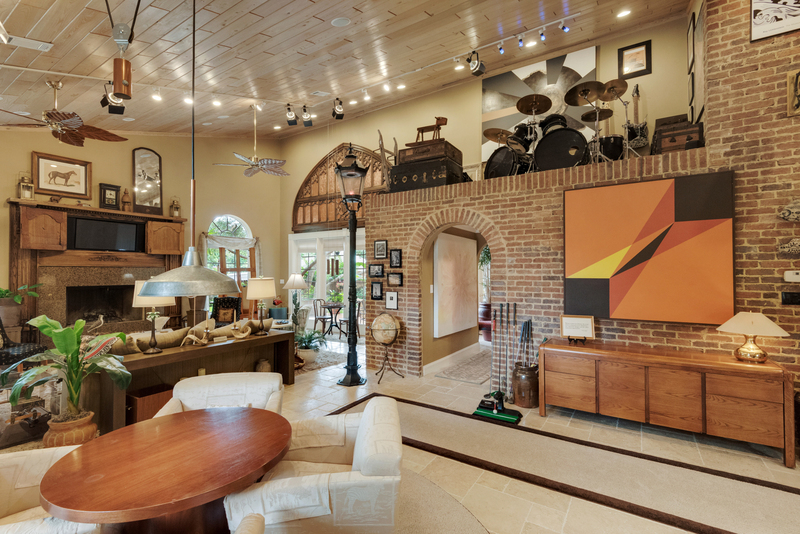 This second-story loft theatre room is a whimsical salute to classic Hollywood and a central gathering place. 4. Grow grapes in your own backyard. Take your wine prowess to the next level by growing grapes in your own backyard. This home’s thriving grape arbor includes grapes of many varieties including muscadines, white seedless, black seedless, red seedless, and blueberry seedless. 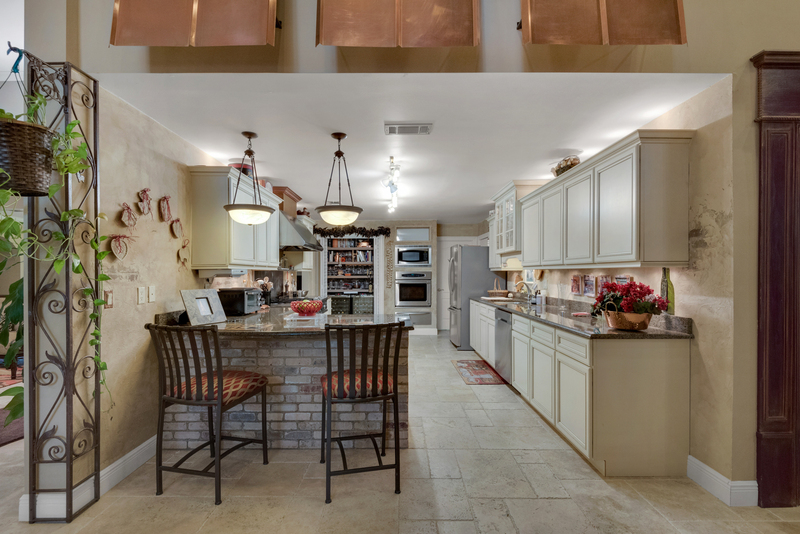 You can even showcase your winemaking collection in the home’s custom wine center. 5. Cook like a chef. Cook like a chef or at least look like one in the well-equipped French country style gourmet kitchen. Designed for functionality as much as visual comfort, the kitchen provides seamless transitions to the formal dining room, living room, and den. A DCS 4-burner gas stove top with grill and griddle, warming drawer, and walk-in pantry with open wood shelving will fuel your inner culinarian. 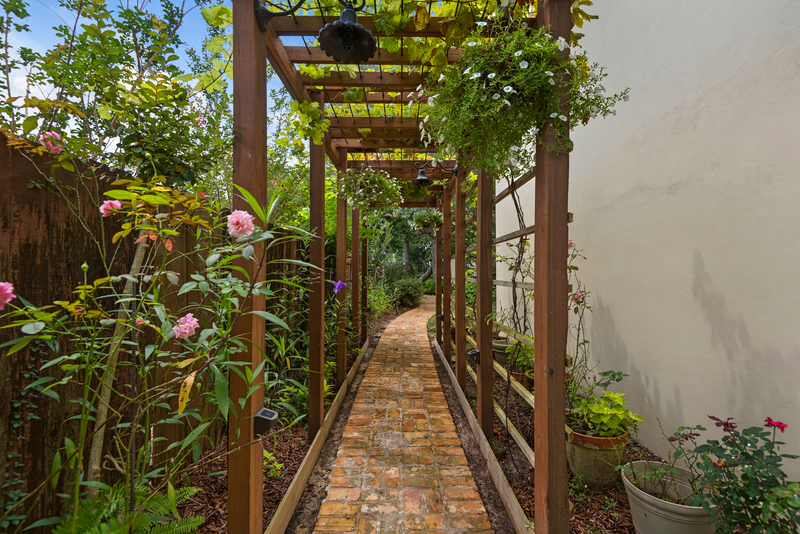 Enjoy the fruits of your labor in the charming backyard garden complete with fruit trees including Meyer lemon, naval orange, avocado, pomegranate, fig and much more. Listed by Cindy Cole and Mona Ponder of Cindy Cole Fine Homes, 3800 Indian Trail is without parallel in Destin, FL real estate.